Steroids are naturally occurring elements in the human body. However, some patients may be given artificial steroids in the form of a steroid injection. Steroid injection treatment can reduces inflammation and in turn minimise the pain for people with arthritis and some other conditions. The steroids for this treatment are not the same as anabolic steroids which are known for their use by body builders and designed to increase and develop muscle size. Some patients have oral steroids but may be given the chance to try injections instead. Steroid injection treatment is a good idea for people with rheumatoid arthritis and other inflammatory diseases. People who have osteoarthritis and very painful joints and extra pain relief is needed. As the injections reduce inflammation, pain usually reduces too. A steroid injection is not a way of treating the underlying cause of arthritis. However, it can treat the symptoms. Steroid injection treatment can start to relieve pain within a few hours. Usually the effects will last as long as a week. These types of treatment is commonly known as short-acting soluble steroids. They dissolve in your system quickly and begin working quickly too. Other steroid treatments will not start to work for around a week. However, they come with the benefit of easing the symptoms for a longer period of time, sometimes as long as two months or more. The drugs take longer to get into your system but have longer term benefits. 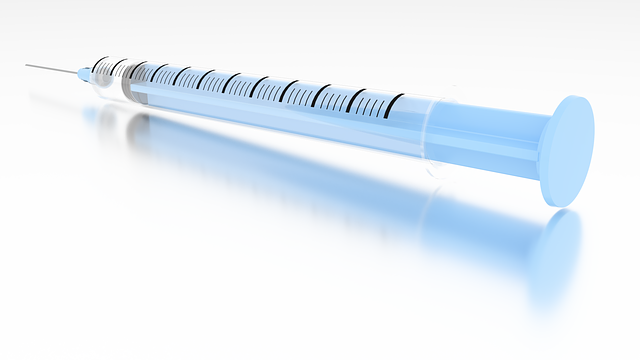 Most people who have steroid injections experience no side effects. They can be uncomfortable when the treatment is carried out but usually the pain is not as bad as the patient expects. There can sometimes be a flare-up of joint pain in the period just after the injection. Simple painkillers can usually help with this issue. The risk of side effects is greatest when stronger mixtures of steroids are used such as a combination of methylprednisolone and triamcinolone. These can still be managed, and you can discuss your worries with your doctor before agreeing to any treatment. Dr Stephanie Barrett offers a range of different treatments for arthritis and related conditions. She can discuss steroid injection options with you and alleviate any concerns before starting treatment. If you would like to make an appointment with Dr Stephanie Barrett please call 020 7730 8508 or make an appointment here.